Trying to visit a website that has been blocked or censored can be hectic especially if you don’t know which proxies to use. Here you will get to know about the top five proxy apps for your iPhone that will enable you to visit all those blocked websites with ease! It doesn’t matter if you can’t visit a website because it’s been censored by the admin of the building, or if the said website is geo-blocked. Living up to the name this app works in a manner that it keeps your identity hidden from the ISP. This enables you to visit any censored website without any trouble. Another amazing thing about this app is that it can be translated into eight different languages for ease of use and has ‘VPN on demand’ technology. You can download this app for free. 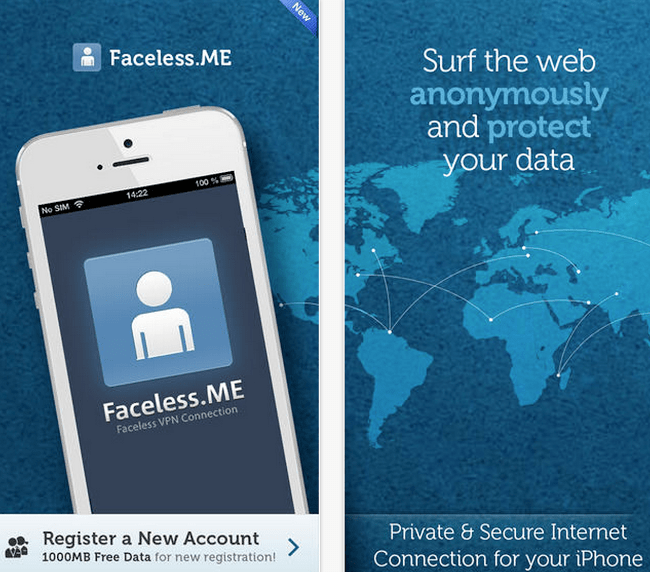 Download Faceless VPN Connection from iTunes. This is one of the most popular proxy apps for the iPhone. This app bypasses local networks to serve fresh proxy servers. 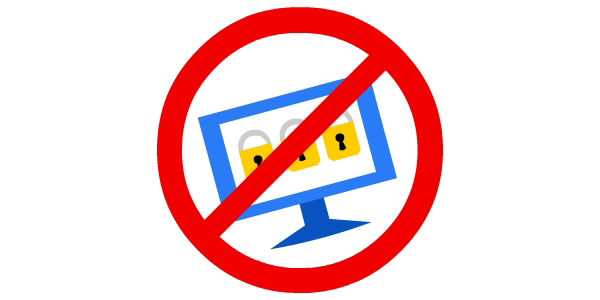 These proxies can also be used on your PC or Mac for unblocking numerous sites. Whenever you open this app a fresh proxy server will be added to the list. All you need is a Wi-Fi connection and you’re good to go. The Proxy Pal app costs $2.99 and can be downloaded from iTunes. This app will allow you to visit blocked websites without changing the settings of your iPhone’s Wi-Fi. This app is so designed that the ISP can’t detect which website is being accessed through your device. 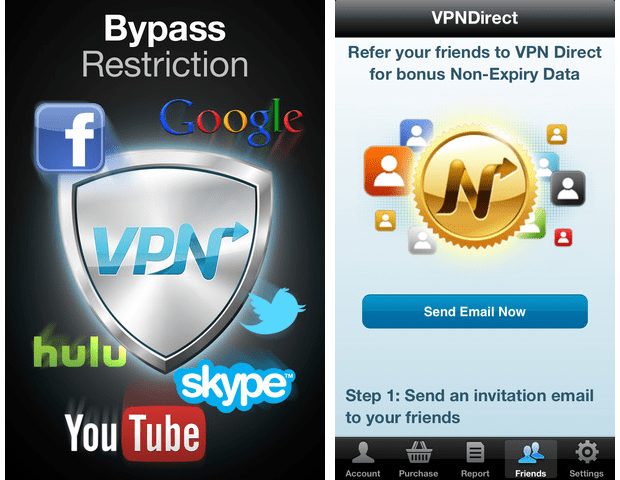 VPN Direct is free to download and can be downloaded from iTunes. This app is for you if you wish to surf the internet in a secure and private manner. 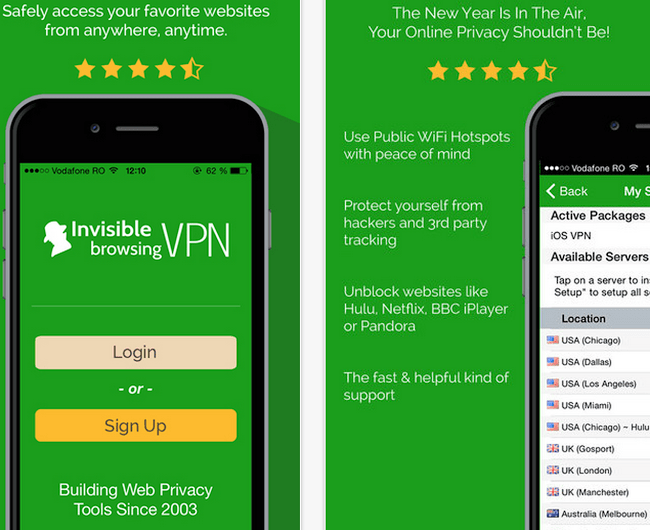 This app is the most basic type of VPN and keeps your identity hidden while you use this proxy to visit blocked websites. 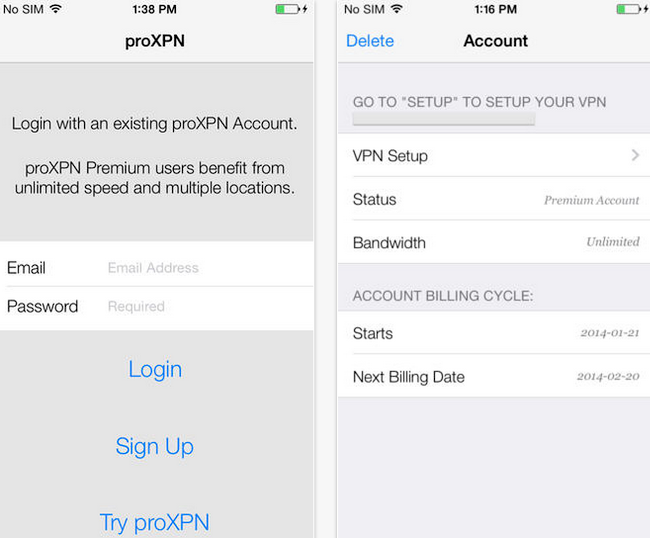 proXPN VPN is free to download from iTunes. As the name implies this proxy allows you to browse blocked websites without putting any limit on your surfing session. This app works on the motto that it facilitates the dissemination of information to protect you against malware. If offers a 15 day free trial for new users.